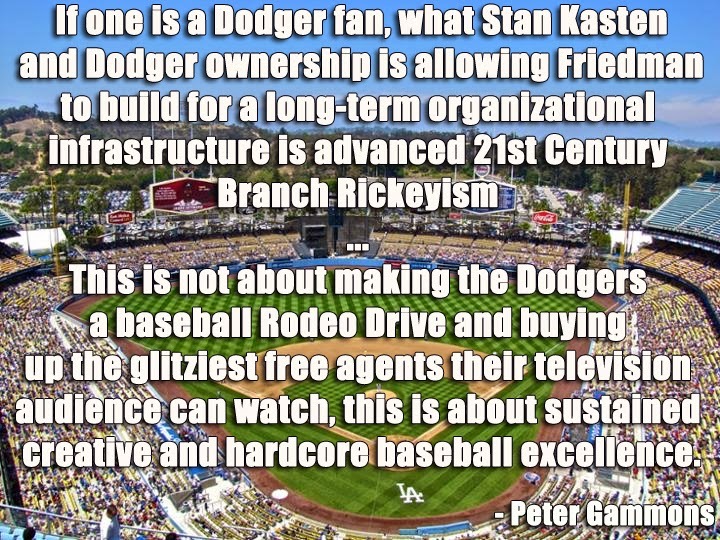 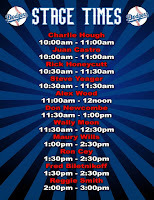 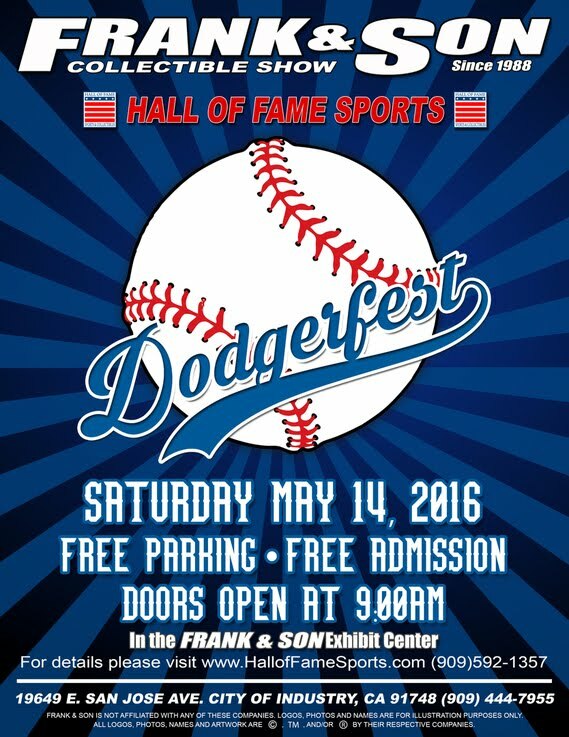 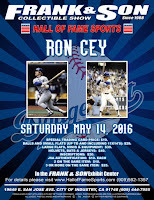 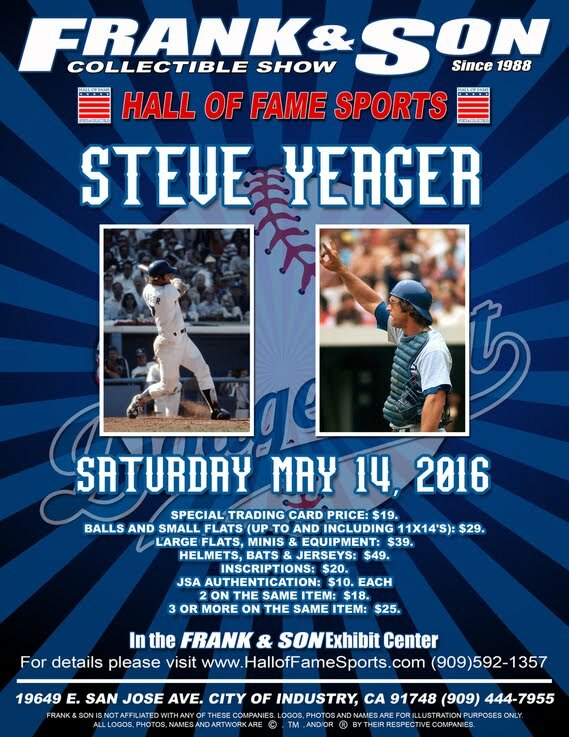 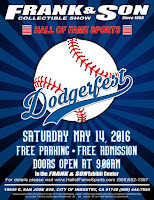 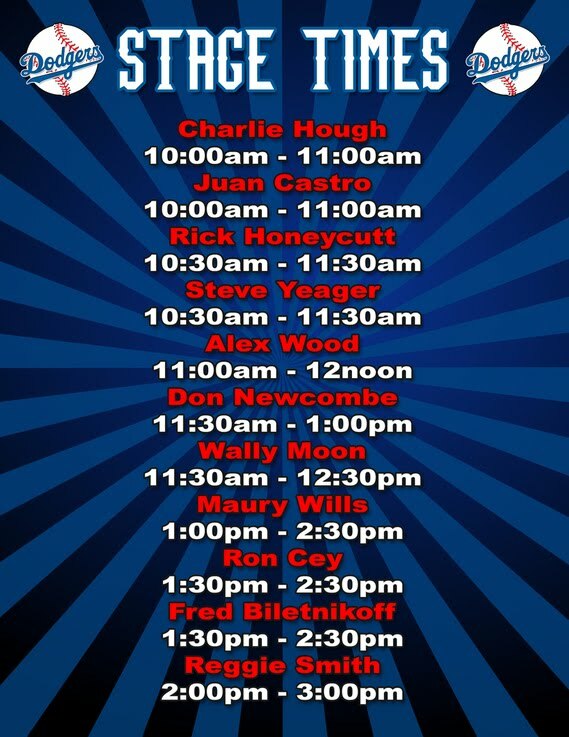 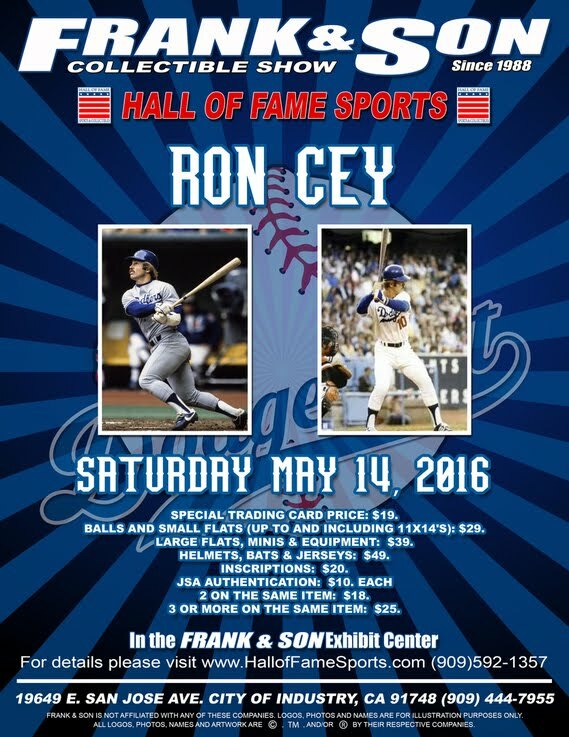 There's really only one thing to pay attention to this weekend, and it's the Dodgerfest event being held at Frank & Sons on Saturday. 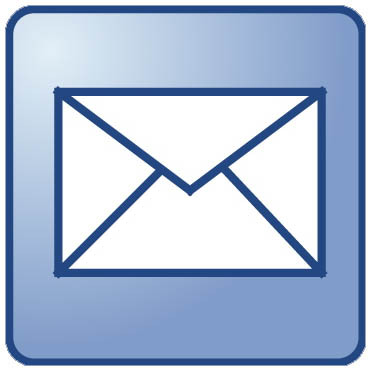 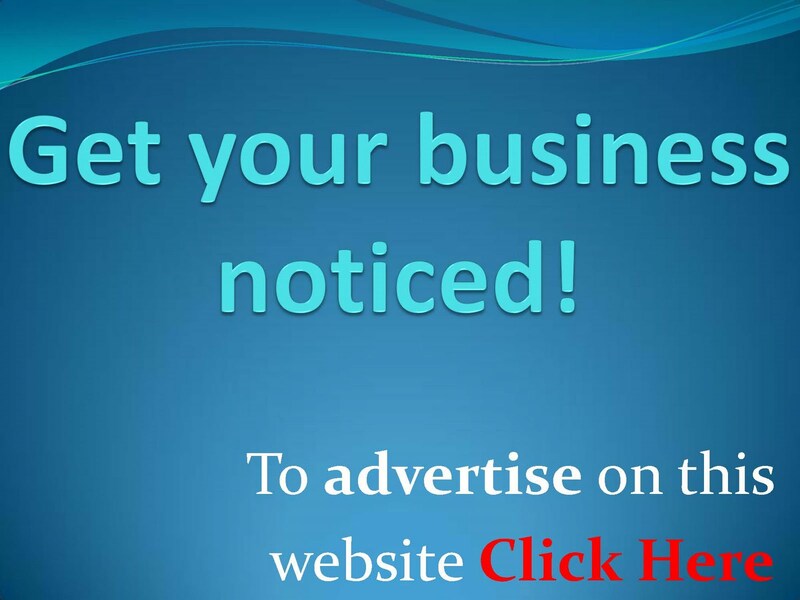 Go here and here for information. 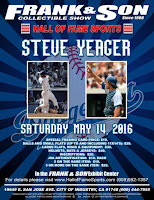 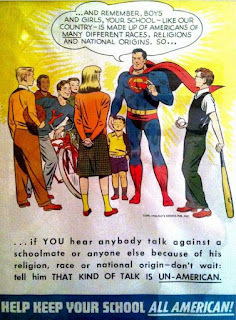 Click on any flyer below to embiggen. 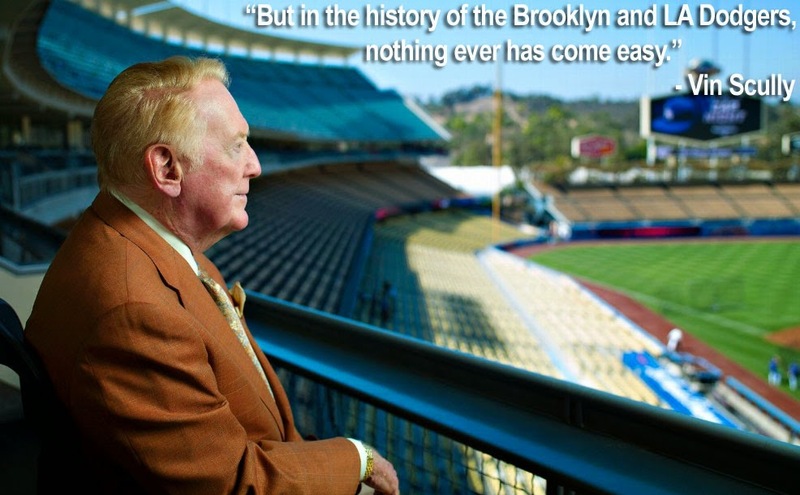 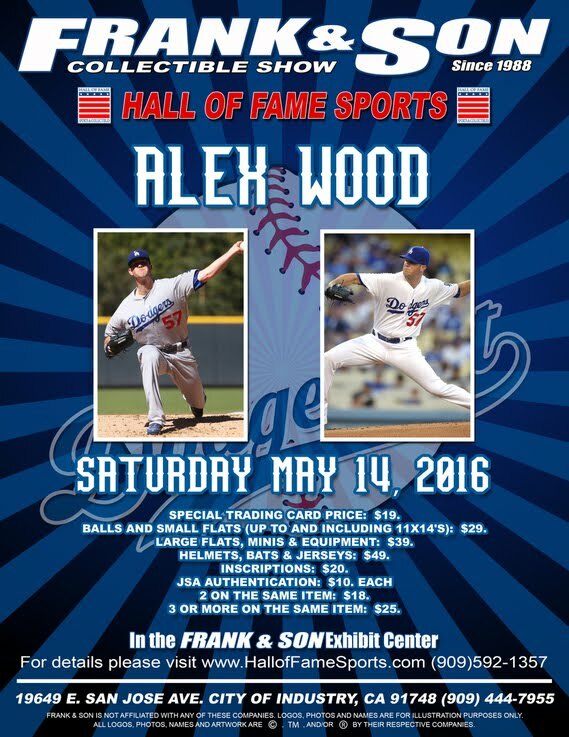 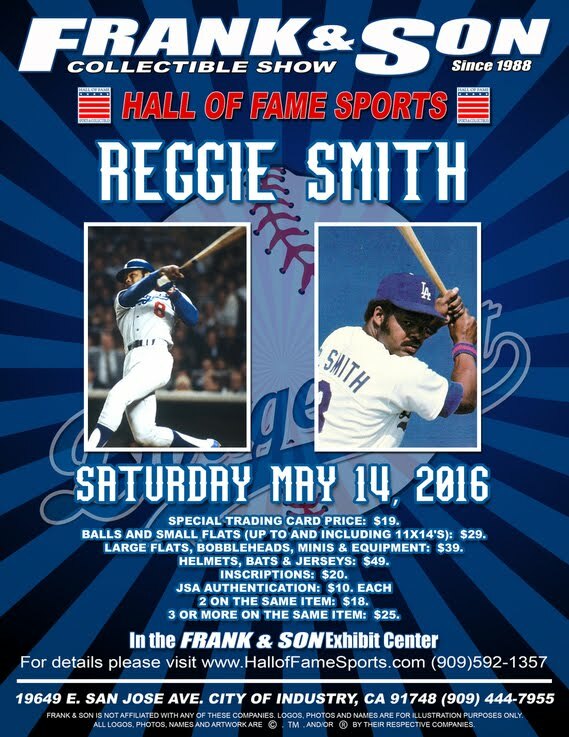 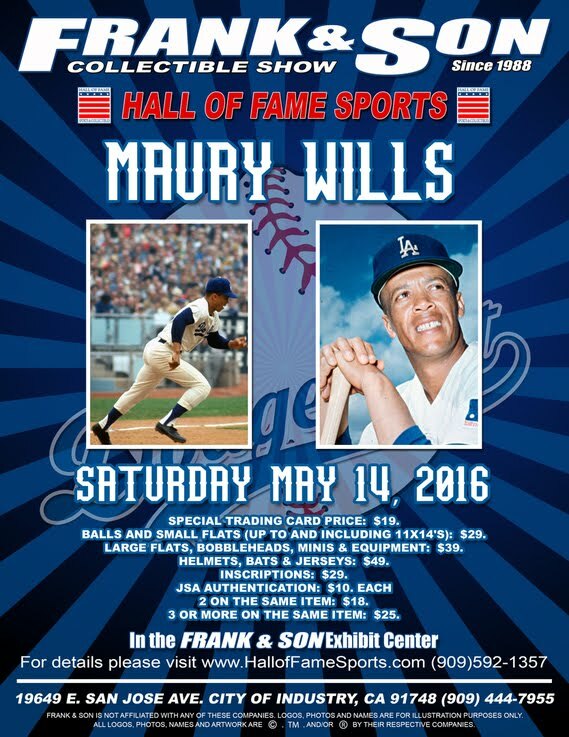 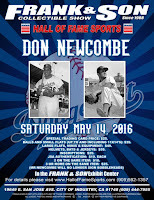 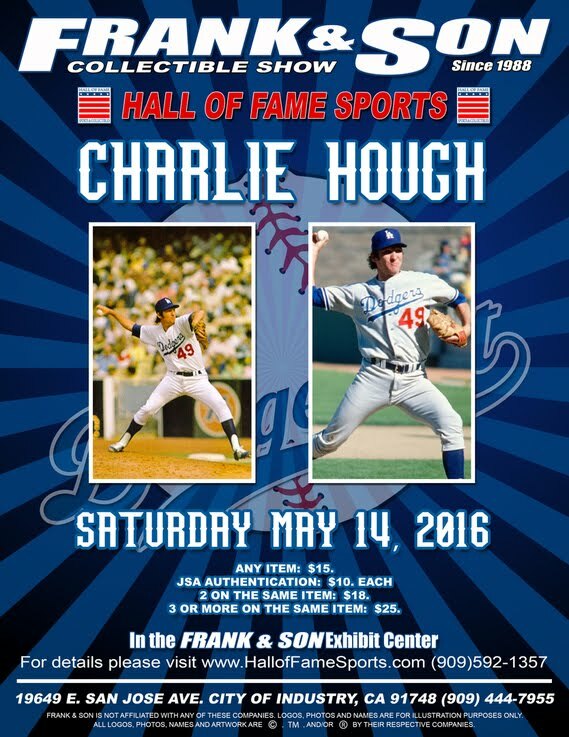 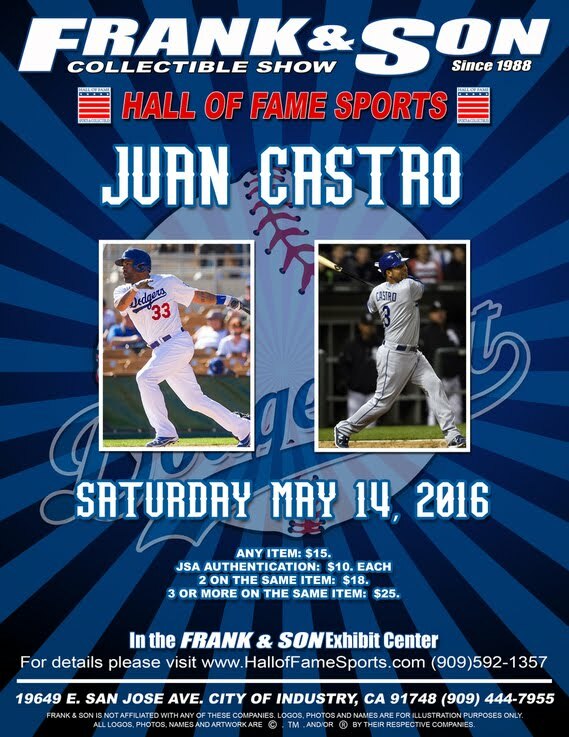 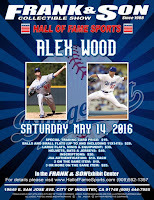 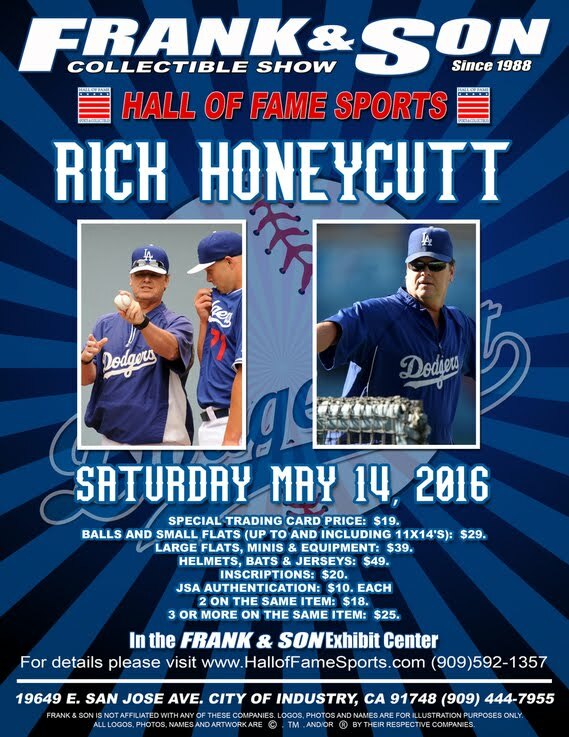 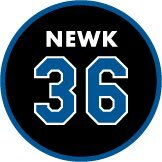 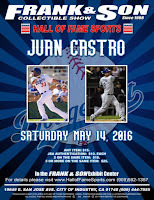 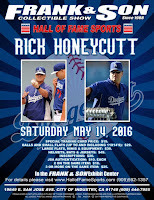 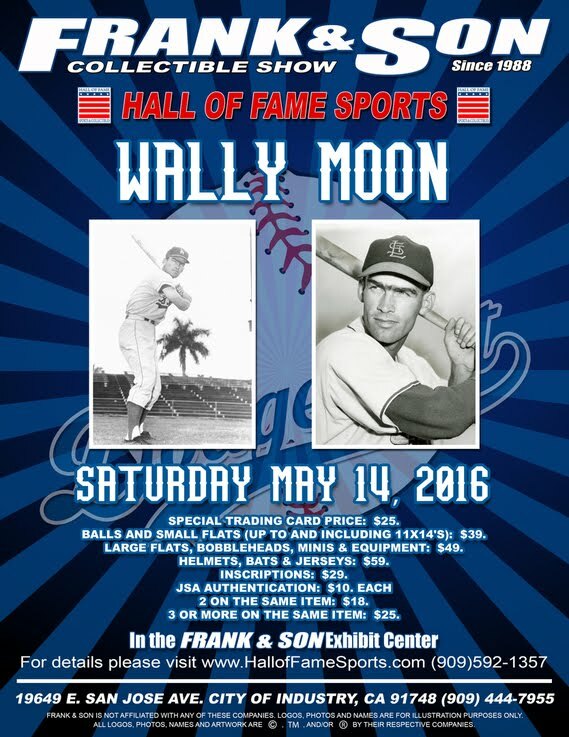 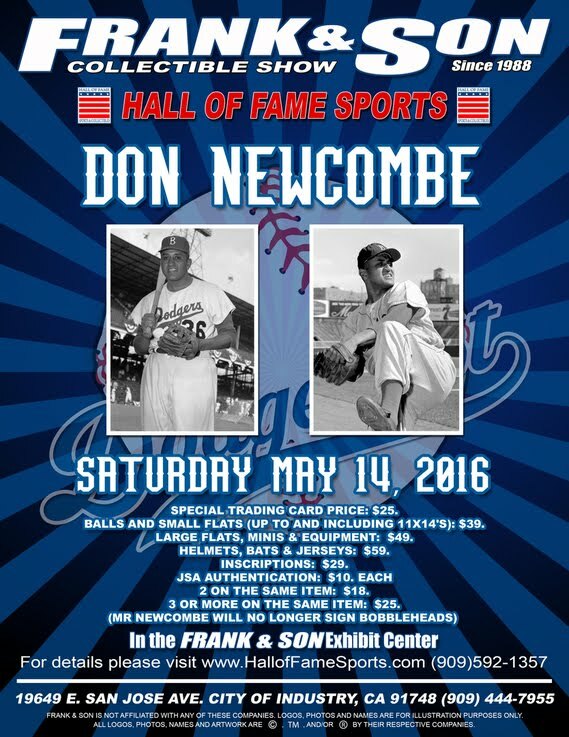 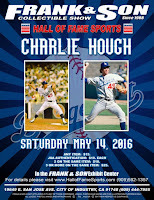 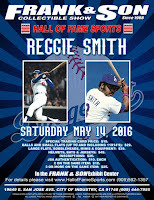 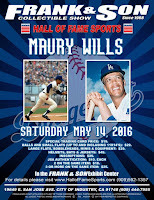 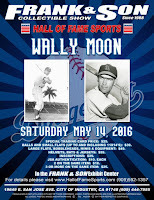 Ten current and former Dodger players will be in attendance. 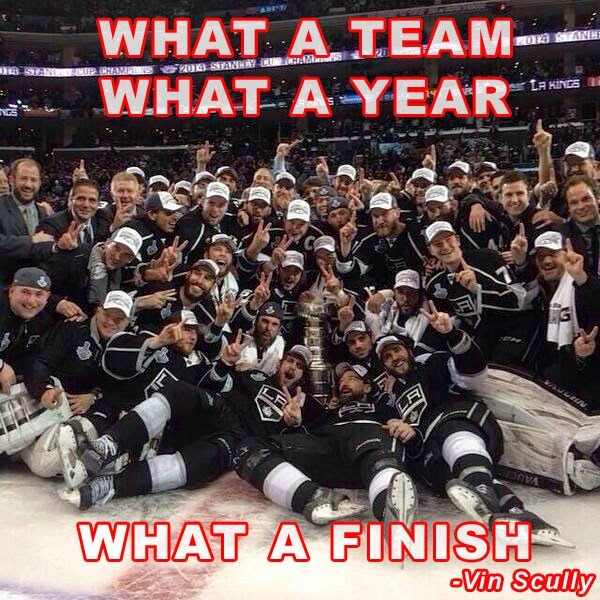 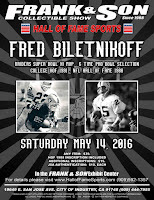 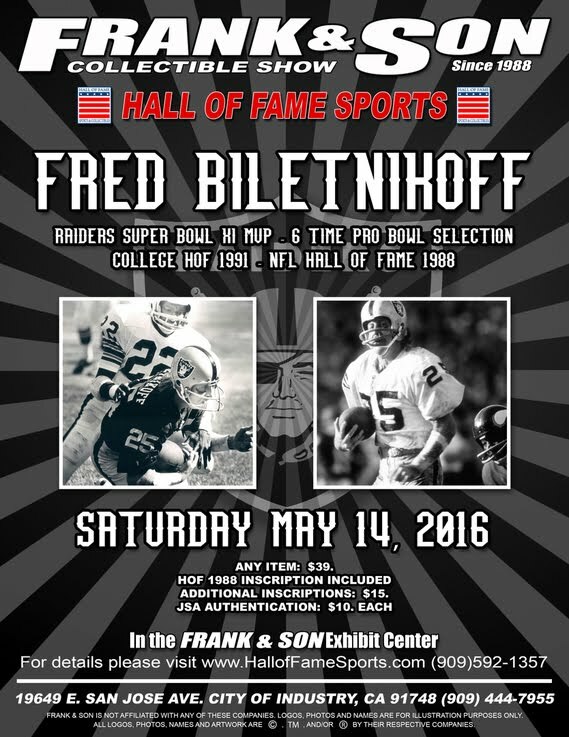 Even a former Raider football player will be there.